The most important event in European handball is already in its final stages. On June 2, all eyes will be at the final in Cologne. And our EHF Champions League 2018/2019 betting odds are showing that Pick Szeged might win. Handball is one of the most popular sports in Spain. Probably because of this, they have produced some of the best players in the sport. And this year, 6 Spanish coaches are in the race to the Champions League title and one of them will actually win it. Online sportsbook sites in Hungary are favoring PSG Handball. The Parisian team had the best performance in the group stage, finishing with one loss only. However, our betting preview is pointing towards a Hungarian victory this year, as the country has two teams in the quarterfinals, as opposed to one year ago. 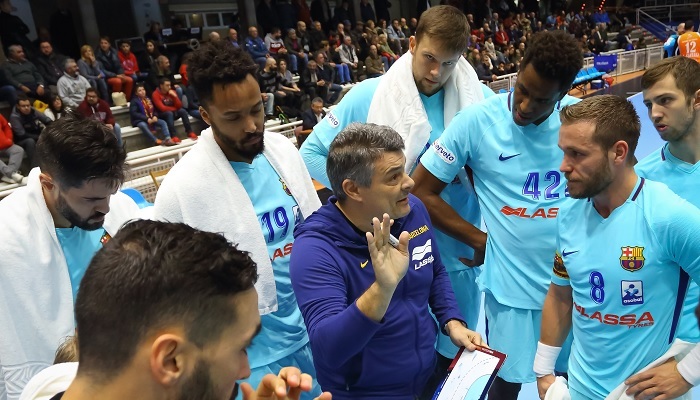 MOL-Pick Szeged has been dominating the Hungarian handball since 2018. So it is very possible that they might make history this year at the Champions League. 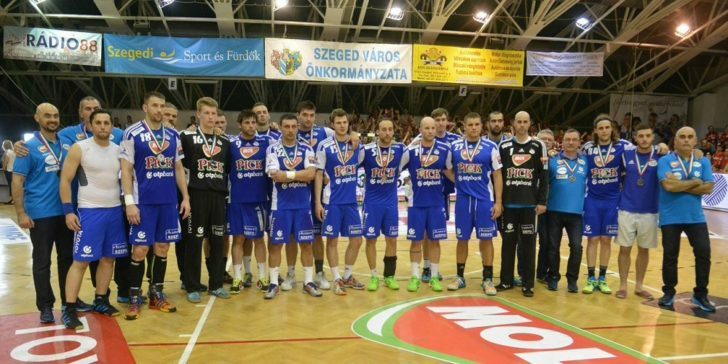 The team is the current champions of Nemzeti Bajnokság I (National Championship I). 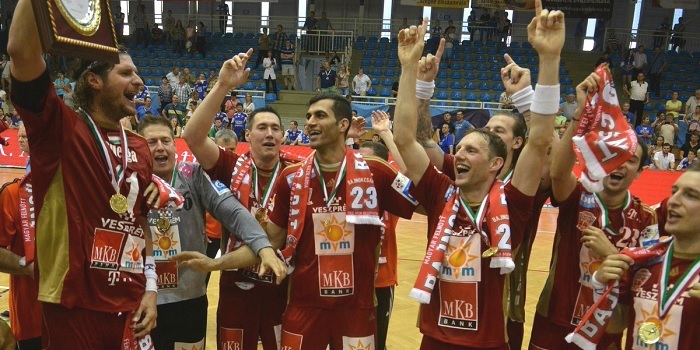 And earlier this month, they ended with the 10-year reign of Veszprém in Magyar Kupa (Hungarian Cup). They had the best player in the Cup, the Slovenian Dean Bombač, who will definitely help the team go further in the European competition. In the Round of 16, they easily defeated Wisła Płock. Now are expected to comfortably continue to the semifinals in April, which will be a first time for the team. Their odds of winning the EHF Champions League are 15.00 at NetBet Sportsbook. Telekom Veszprém is the most successful team in Hungary. Their campaigns in the European Champions League have been quite successful and this year they are willing to finally win the biggest title in the continent. A Hungarian EHF Champions League final to come? As online sportsbook news sites in Hungary report, the team has a new coach which has been recovering the bad start of the season. David Davis is leading Veszprém to the top again and has already renewed his contract for the 2019/2020 season. The Spanish coach won the Champions League with RK Vardar in 2017 as an assistant and might accomplish the same again with Veszprém. The team showed quality performances during the group stage, beating the defending champions Montpellier Handball. This way, Veszprém (8.50) might also be part of history books in Hungary if it keeps with the good games. FC Barcelona Lassa not only holds the record of most titles in Spain but also in Europe. In 2018 they conquered their 8th consecutive national championship. In the last edition, they weren’t able to reach the quarter-finals and now they want to revenge this early elimination. So far, they are showing that they will go all the way through the final and win the championship. The team is the top scorer in the tournament with 486 goals, while the team right after is PSG with 455. Barcelona certainly wants to keep breaking records and prove that they are still the best team in Europe. In this way, their odds of winning are 2.60 at NetBet Sportsbook.